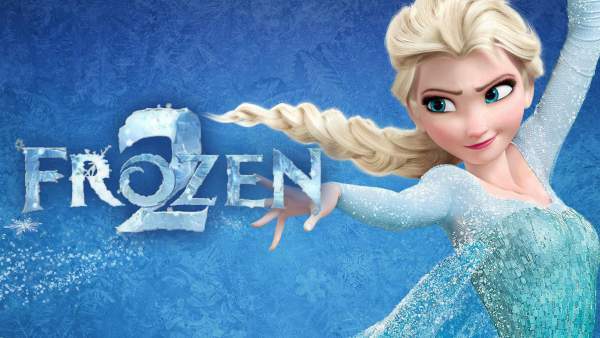 The Lion King, Star Wars 9, Indiana Jones 5, Frozen 2 Release Date: On Tuesday, Disney revealed the release dates of its upcoming movies including Star Wars: Episode 9, the Lion King remake, Frozen 2, Indiana Jones 5, Wreck-It Ralph 2, and others. The complete schedule is mentioned below on the page. The 5th installment of the Indiana Jones franchise will now hit the theaters on July 10, 2020. Earlier, it was slated for a date on July 19, 2019. It has been delayed to nearly a year. However, it was expected as director Steven Spielberg has many projects on his card before this film. It includes Ready Player One, an adaptation of a best-selling sci-fi novel, and a Pentagon Papers drama. 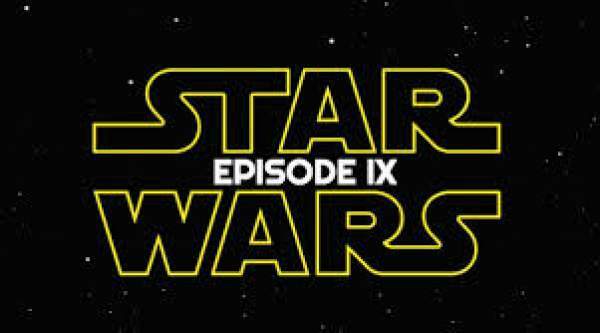 The delay can prove to be good news for the filmmakers, only if they utilize this time to improve the script which would interest Spielberg and Harrison Ford. It means that the action star will make into his late 70s when the film debuts. The announcement made by Disney will have its effects throughout the industry. In terms of market share, the studio is no less than a leader. It’s because of the reasons that it has the rights to the libraries of Lucasfilm, Marvel, and Pixar. It gives the studio an enormous advantage against other studios which don’t have the same amount of animated favorites and superheroes. Thus, it can plant the release dates for years in advance. Due to this reason, other studios have to move their projects up and down as they can’t take risk releasing their films close to the franchises like Avengers, and Stars Wars, and other spinoffs. Disney preponed the release of Ava DuVernay’s A Wrinkle in Time to March 9, 2018. Earlier, this adaptation of Madeleine LEngle novel of the same was dated April 6, 2018. Thus, Ralph Breaks the Internet: Wreck-It Ralph 2 gets postponed to November 21, 2018. The sequel takes the slot Gigantic, a loose adaptation of Jack and the Beanstalk. Magic Camp will now open in place of A Wrinkle in Time in April. Earlier, it was scheduled to release in August 2018. Disney announced that its untitled live-action Fairy Tale will release on August 3, 2018. It gets postponed from July 28, 2017. However, it’s not clear which Fairy Tale it will be. The studio is working on animated classics like Dumbo, and Aladdin. It will have a faceoff against The Predator, and Holmes & Watson (a comedy film). Stay tuned to TheReporterTimes for latest movie news.